The product can be used for power transmission of electric power transmission and distribution lines with rated voltage 35kV or lower. 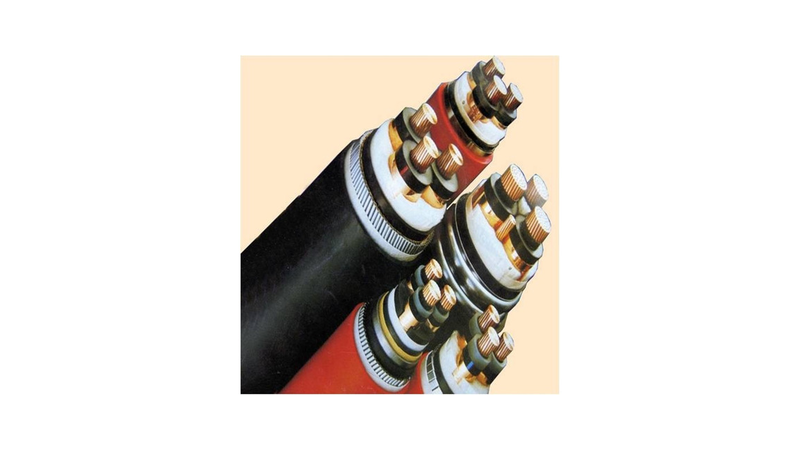 It adopts copper or aluminum conductor. XLPE insulation, PVC or LSOH Polyolefin sheath. It has characteristic of high working temperature, big carrying capacity, good resistance of chemical corrosion and environmental stress, light weight. It has no cap restriction. Core number 1-5. Nominal cross section: 1.5mm² -630mm².